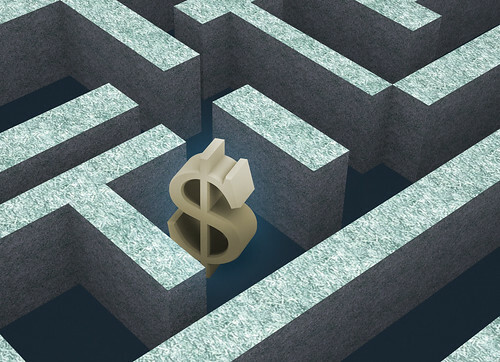 Symbid presents David Drake's 10-part serie on equity-crowdfunding. A great opportunity to stay in the (k)now about everything regarding interntional equity-crowdfunding developments. Crowdfunding is not only a solution for entrepreneurs who are looking for seed capital, but also for investors who want to control their portfolio and get some Return on Investment. With the prospect of equity-crowdfunding in the U.S. and the blooming equity crowdfunding market in the Europe, it’s good to know what sort of crowdfunding you should be looking for. Nesta, the national innovation foundation in the U.K., identifies four types of crowdfunding: donation crowdfunding; reward crowdfunding; Peer-to-Peer lending and equity crowdfunding. 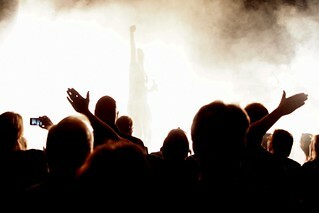 The concept of “crowd wisdom” is often cited as a strength of crowdsourcing and crowdfunding. The wisdom of the crowd is the process of taking into account the collective opinion of a group of individuals rather than a single expert to answer a question. A large group’s aggregated answers to questions involving quantity estimation, general world knowledge, and spatial reasoning has generally been found to be as good as, and often better than, the answer given by any of the individuals within the group. Gaming is essential for entrepreneurs, so join! 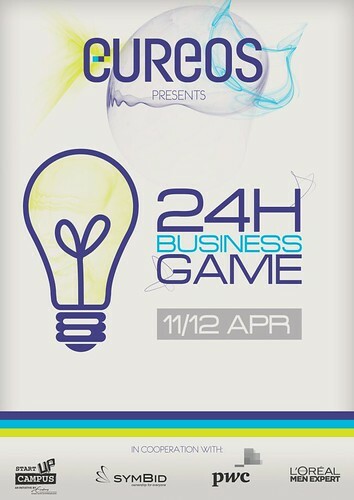 On the 14th and 15th of November this years’ 24HourBusinessGame will take place. Entrepreneurial thinking, inertia, and creativity – That is what the 24HourBusinessGame is mostly about. It is your chance to become active and innovative in creating a business plan of your own idea. Anything is possible as long as you make it realistically applicable. "Through education and sharing of ideas crowdfunding is reshaping capital markets and stimulating economic growth like never before.” – David Drake, Founder and Chairman of LDJ Capital and The Soho Loft.